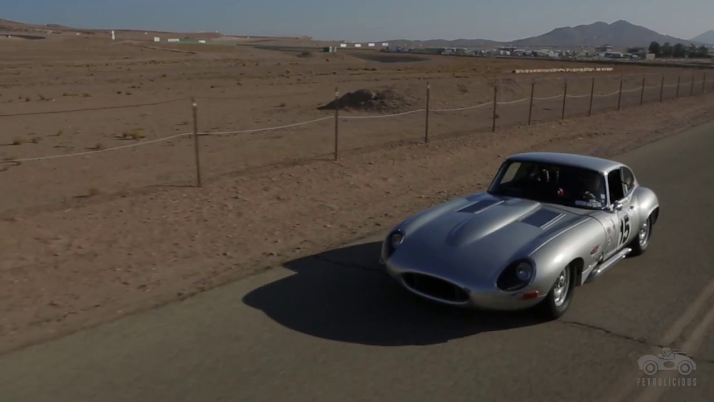 The latest clip from Petrolicious features Jason Len, a proud 1964 Jaguar E-Type owner who talks about his passion for the brand. Jason Len, a mechanical engineer largely influenced by his former professor who was a Jaguar addict, converted his own E-Type into a race car that looks like the ones raced by Jaguar at Le Mans back in the sixties. In this clip, Jason talks about the continuous conversion process and his regular participation in various racing events. It's very inspiring and it's totally worth your time. Video after the jump.